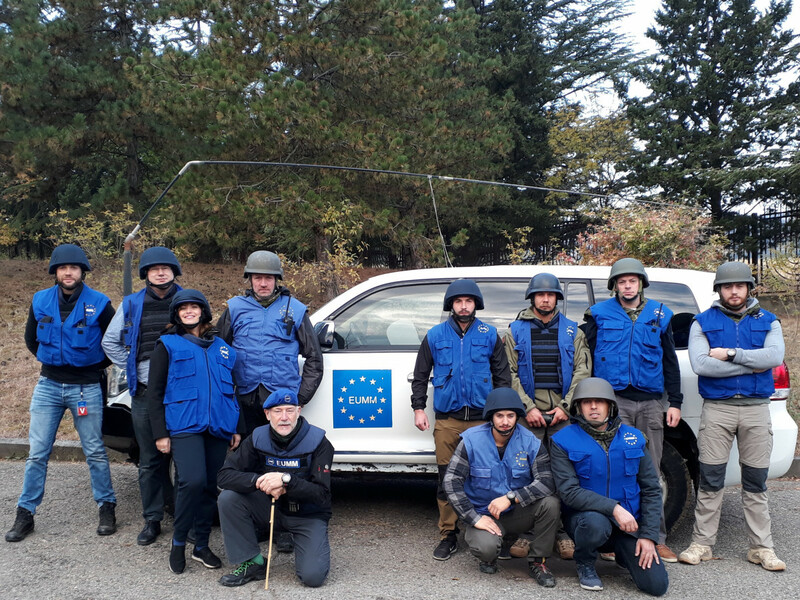 This is the first HEAT course conducted by the EUMM under the auspices and validation of the European Security and Defence College (ESDC) based in Brussels. 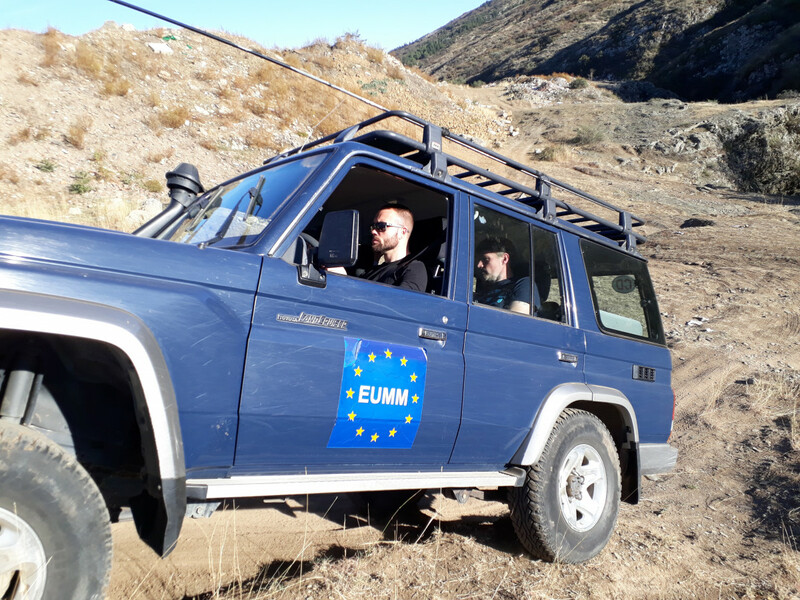 The Mission already hosted an initial pilot course, in partnership with the ESDC in October 2017, where participants attended from EUCAP Sahel Mali. 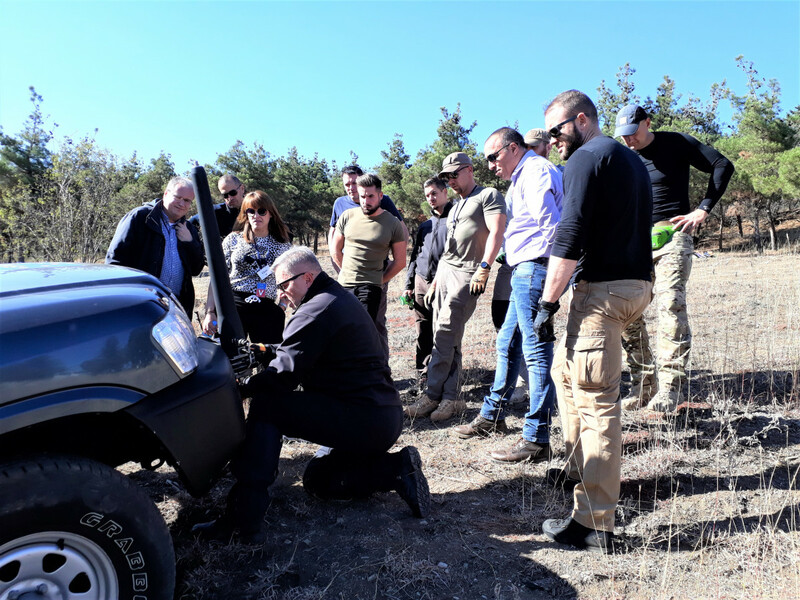 This course aims to create a safety and security awareness mind set and to develop confidence in the individual and within a team, thus providing participants with a specific toolbox of options to manage high-risk situations such as an ambush, hostage taking and hostile checkpoints. In addition, first aid and cross-country driving are included. The ten (10) participants were a mix of military, civilian and police personnel from Greece, Belgium, Austria, Ireland, and France. 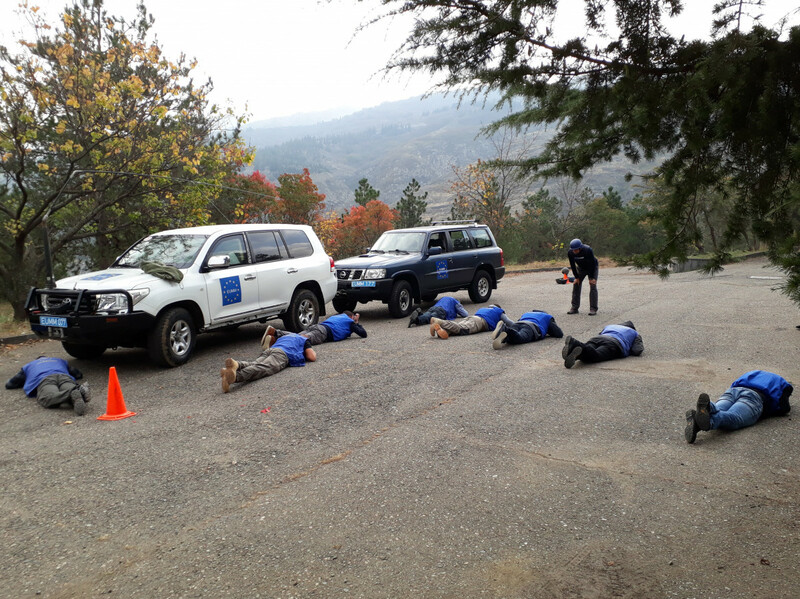 Completion of courses like this and similar training are considered an important aspect of ‘Duty of Care’ by the EU for the safety of personnel deployed to a CSDP mission or operation. The Civilian Operations Commander, Mr. Vincenzo Coppola, who was visiting the Mission addressed participants of the course. He expressed his appreciation to the Mission for the professional way in which the course was conducted and thanked Member States for their support.